Donatella Versace Big Ups B.I.G. You don’t know how happy that makes me to read that. Finally, one of these high class brand owners acknowledges the impact that artists have on their products and that it isn’t a bad thing that a rapper enjoys the things you make. Too many times you hear people of that stature put down the art of hip-hop music. 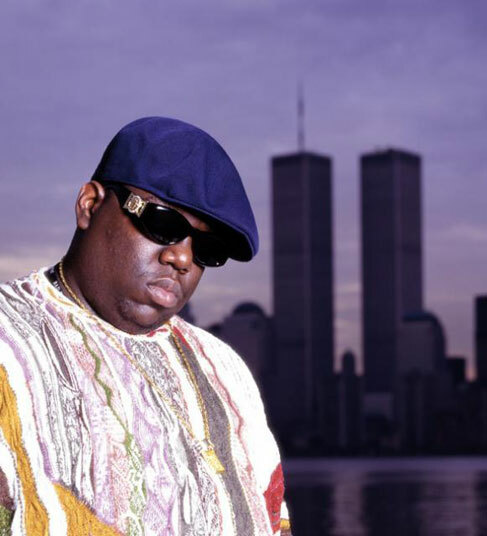 Donatella could see how important Biggie’s voice was for his generation and the people living his life. Many of these companies should thank all of these rappers for free promotion of what they sell rather than bash an entire culture because they just don’t understand it.